. Convenient On/Off control of up to four microphones. disabled for each microphone channel. 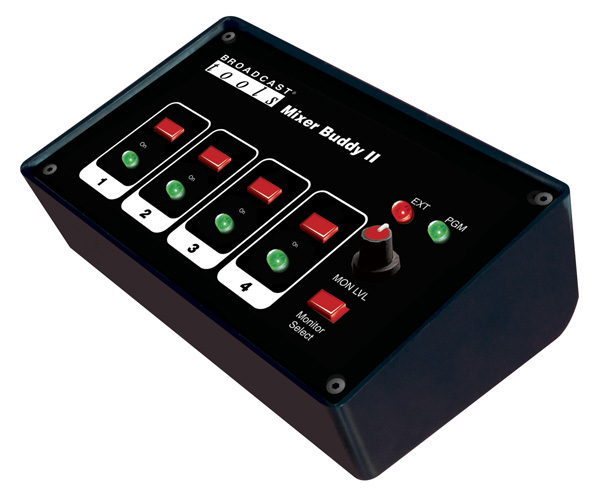 user to locally adjust the monitor level using a level adjustment knob.
. Built-in four input microphone mixer for phone hybrid feed.